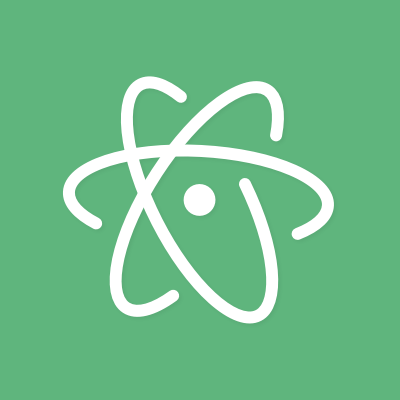 Adds syntax highlighting and snippets for TypeScript in Atom. The grammar is the Microsoft TypeScript TextMate grammar and copied here on a semi-regular basis. Any issues relating to syntax highlighting are likely to be there.